M&​E Business Furnishings is a local furniture Dealer since early 2006, based in Vancouver, British Columbia. Specializing in new, used, refurbished and custom office furniture solutions. M&E rental program has the products and the flexibility to respond quickly and cost-effectively.We provide the ideal office environments. Office Furniture BuyBack Programs M&E Buys , Sells and Trades High Quality Lightly Used Office Furniture on Good Price. We design & create the ideal office environments for small, medium and large size business. 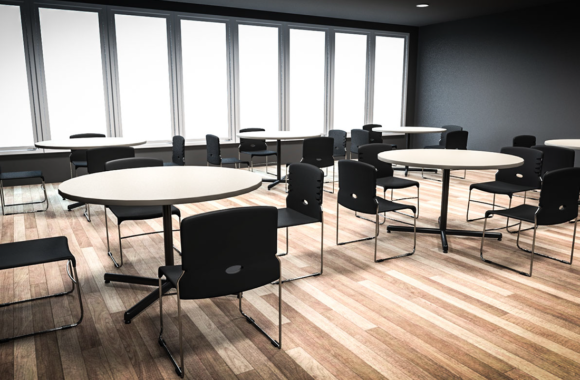 Our product list includes: Desks - Files - System Furniture - Seating - Tables - Lighting Solutions, Reception - Accessories - Ergonomics - Architectural Solutions, Data Solutions - Office Supplies and lots more help ensure each office runs proficiently. Let us Design your Office for you. © 2019 M&E Business Furnishings. All Rights Reserved.